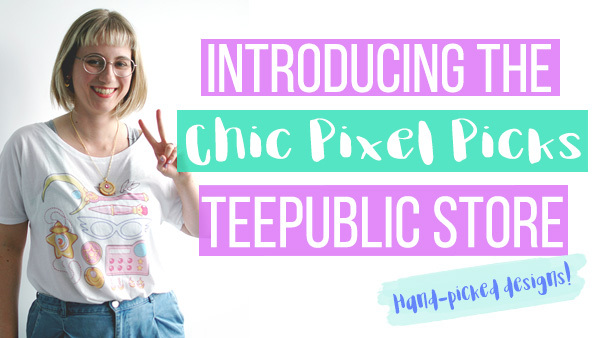 Did you know I have a TeePublic curator store called Chic Pixel Picks? 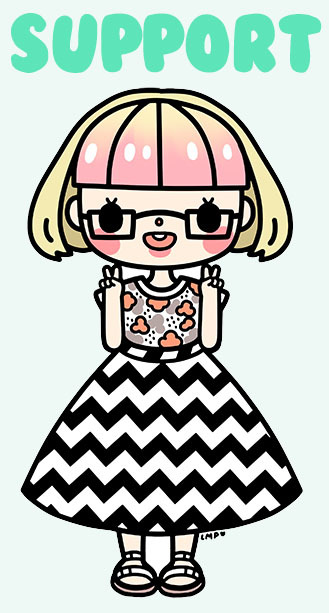 How about the fact that by purchasing awesome cute and nerdy items handpicked by me, you’re supporting independent artists and Chic Pixel at the same time? Well, now you do! To celebrate 8 years of the Chic Pixel blog, I thought it would be fun to round up my top 10 favorite designs in my Teepublic curator store. Though I’ve decided to feature specific products that I think really suit each design, keep in mind that every design is available in a wide range of merchandise, including t-shirts, hoodies, tank tops, tote bags, mugs, phone cases, and more! The announcements of Nendoroids of popular characters from properties such as Overwatch, Disney films, and Kingdom Hearts means that more people are looking to buy these adorable figures than ever. As a Nendoroid fan myself, it’s exciting to see more folks getting interested in these adorable figures! In fact, Nendoroids, small poseable figures with interchangeable parts produced by Good Smile Company, were what introduced me to the vast world of Japanese figure collecting! As more and more people are becoming interested in buying Nendoroids, I’ve been getting a lot of questions about where to buy authetic Nendoroids. Unfortunately, there are a lot of bootleg Nendoroids on the internet, and it can be confusing where to find official Nendoroids for a good price. 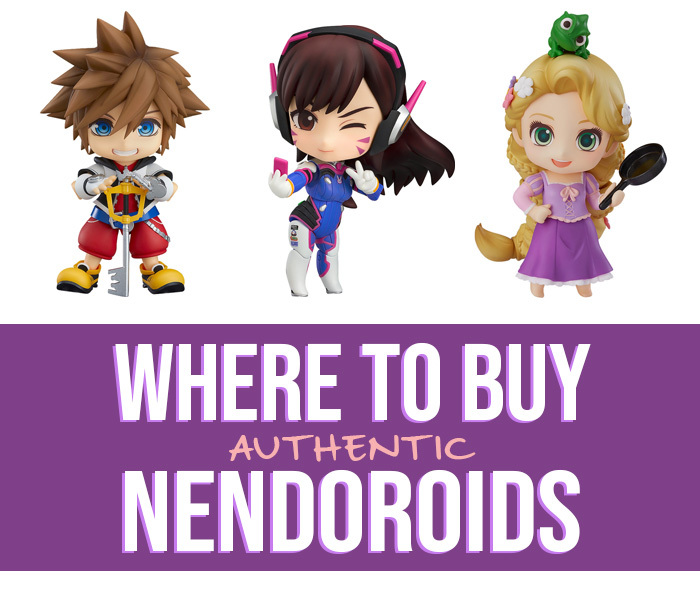 That’s why I’ve rounded up 10 different places where you can buy authentic Nendoroids online! Read on for my personal recommendations to find which method will best suit your needs. Who doesn’t love pins these days? It seems like pins are all the rage with independent artists lately, and I’m not complaining! 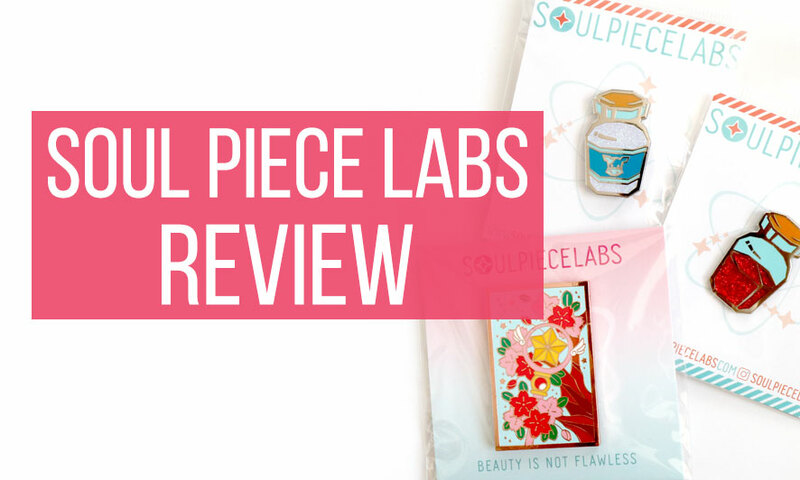 There’s no shortage of cute geeky pins available, but one of my personal favorite companies is Soul Piece Labs. I’ve purchased five pins from them now, and I figured it was high time I did a proper review! The Black Friday sales madness is upon us! It can be pretty hectic trying to make sense of all the different deals going on, especially if you’re trying to pick up Christmas, Hanukkah, or other holiday presents for people (or maybe December birthday folks like me!). That’s why, I thought I’d share some of my favorite items in my TeePublic Curator Store that you can pick up during TeePublic’s Black Friday sale! That makes this a great companion post to my holiday gift guide – be sure to check that out, too, if you haven’t already! 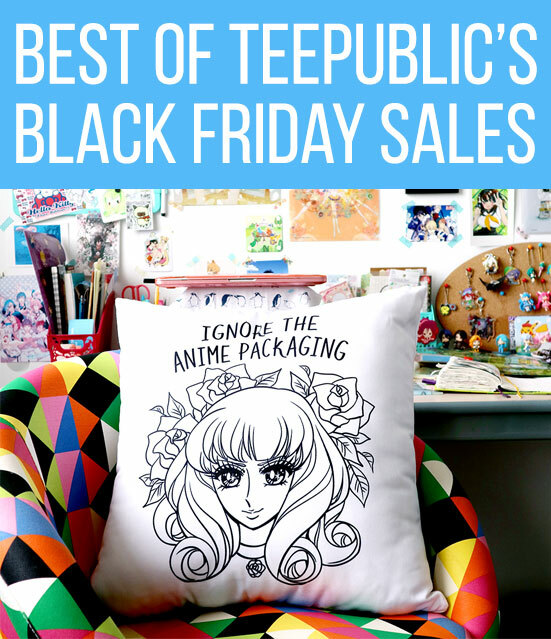 I also got my hands on some of TeePublic’s newer homeware items (including that amazing pillow in the header image), so I’ll be sharing photos and thoughts on those, as well! Read on for lots of awesome nerdy gifts that also help support independent artists! It’s time to show off my very first Hobonichi Techo planner! Of course I had to get the Earthbound one… Gotta rep my nerd cred, right? Check out the video below to see the cover up close from all angles, as well as what the pages inside look like! After holding off on getting a Hobonichi Techo for so long due to the cost, I’m really happy I decided to spring for one for 2017. I asked folks on Instagram and YouTube if they’d like to see monthly planner videos from me next year, and the answer was a resounding yes, so expect one in January! 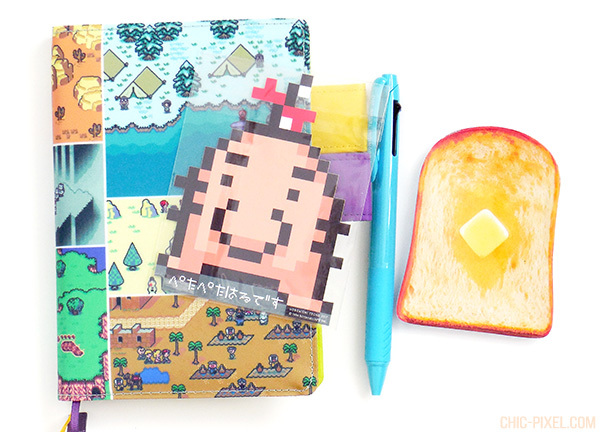 It’s good incentive for me to make sure my pages are extra cute, too… If you want to join the EarthBound Hobonichi Techo club, you can get one from their website! If you don’t want to deal with international shipping, Amazon also has just the books available. I’ve been a follower of Susan aka Susie Pie’s illustrations on Instagram for many moons, and when I learned she was delving into the realm of enamel pins, I was thrilled! 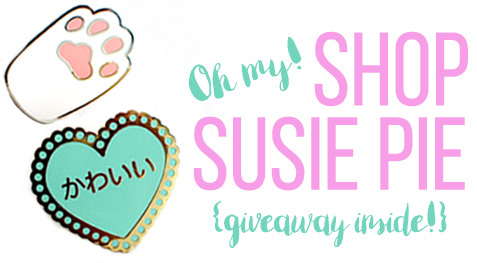 But she hasn’t stopped there – her new online store, appropriately named Shop Susie Pie, features all kinds of cute and nerdy pins and patches, as well as paper goods featuring her gorgeous illustrations. 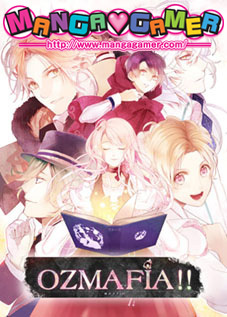 Read on for my full impressions, and don’t miss out on the exclusive giveaway and coupon code for Chic Pixel readers at the end of the post!